Being what I can only describe as a Disney freak, I am always, always eager for a new Disney flick. But even more so when they introduce a new character to the fold, especially when it's of the princess variety. 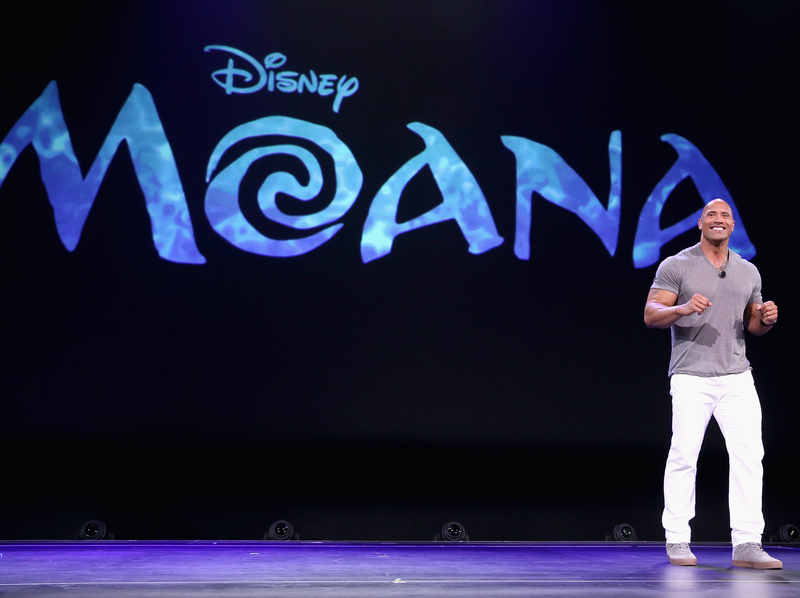 Disney's newest princess movie, Moana, is set to premiere in 2016, and, on Wednesday, we were blessed with three new photos from the Moana film. And, guys, let me tell you, Moana may be shaping up to be my most favorite Disney princess yet. Well, except for Belle. No one comes between me and my Belle. What makes the movie Moana stand out? Well, for one, authenticity. As People points out, Auli'i Cravalho, who voices Moana, is a Native Hawaiian. So, proper representation is an attribute of this film that is getting it off to a definite good start. Especially, when you consider how Cravalho stresses the importance of the culture to the nature of the film. The voice actress also explains the richness of Moana's character. Here are seven things we can learn from the new pictures. The scenery, the characters, the lighting... absolutely everything is eye catching. While still maintaining it's whimsical, cartoonish attributes. Those waves washing up to shore, bubbling ever so slightly? Animation has come a long, long way, friends. With her hand on hip and a smug smile on her face as she clutches the oar steadily, it's not exactly a secret that Moana is headstrong, passionate, and determined. With the exception of a necklace and some more intricate clothing, the vision for Moana has apparently always been very clear. She's young, and naturally wide-eyed and curious, as the picture on the left shows. But, there also seems to be a more mature quality to her in the picture on the right, judging by her narrowed eyes and self-assured expression. According to IMDb, the synopsis states, "A young woman uses her navigational talents to set sail for a fabled island." I mean, she sure looks like she knows what she's doing with that confident pose. Judging by his size, the intricacies of his tattoos, and the symbols on his hook, you can surmise that this guy is kinda, sorta a big deal. And, spoiler alert, he is. According to IMDb, he is, "the legendary demi-god, Maui," Moana's "hero." Let's hope we get more Moana glimpses in the near future to help quell all of our anticipatory excitement.